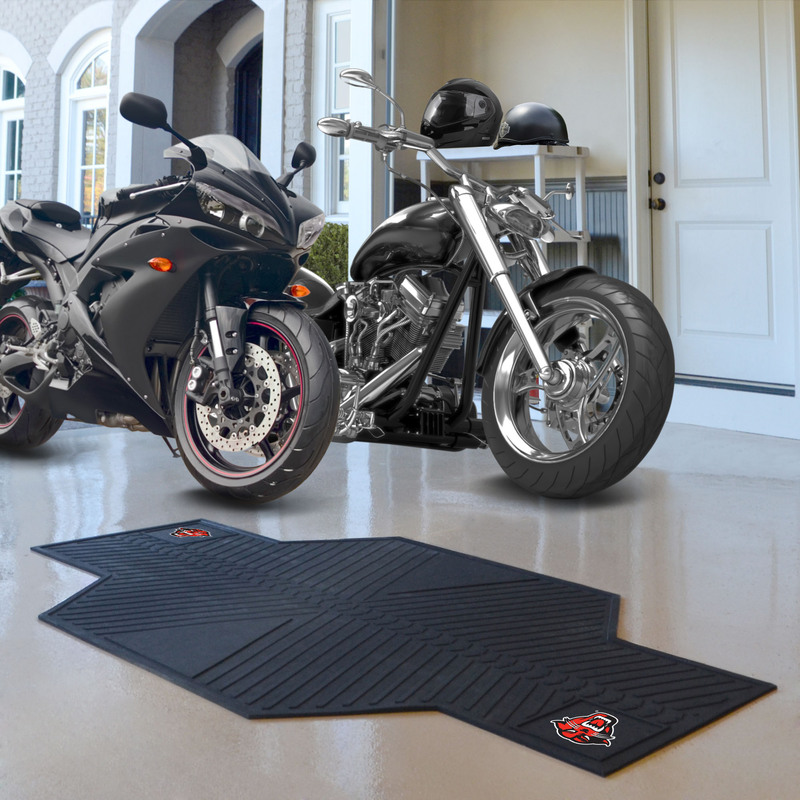 Davenport Panthers Motorcycle Mat - Vinyl 82.5" x 42"
Home >	Davenport Panthers Motorcycle Mat - Vinyl 82.5" x 42"
This Davenport University heavy duty vinyl Motorcycle Mat is a great way to keep your garage floor free of dirt and liquids. 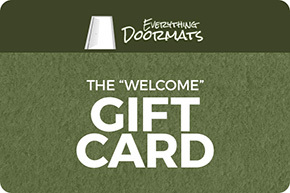 This mat is made of heavy duty vinyl which makes it durable and long lasting. 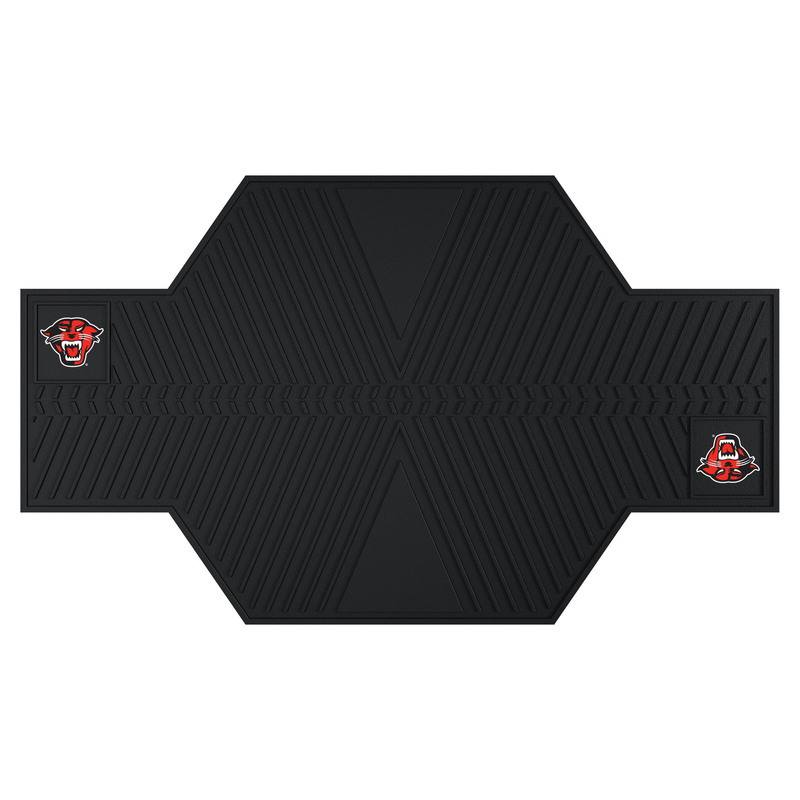 This mat also has a grip-style back that keeps your mat from slipping so it stays in place. It is a great way to represent your fandom of your favorite school while protecting your garage floor. This Davenport heavy duty motorcycle mat is 82.5" x 42"